The Central Coast Center for Arts Education at Cal Poly (CCCAE) and the YMCA Youth Institute (Y.I.) have embarked on a three-year collaboration to provide a technology arts-based afterschool and summer program for students at Laguna Middle School in San Luis Obispo. 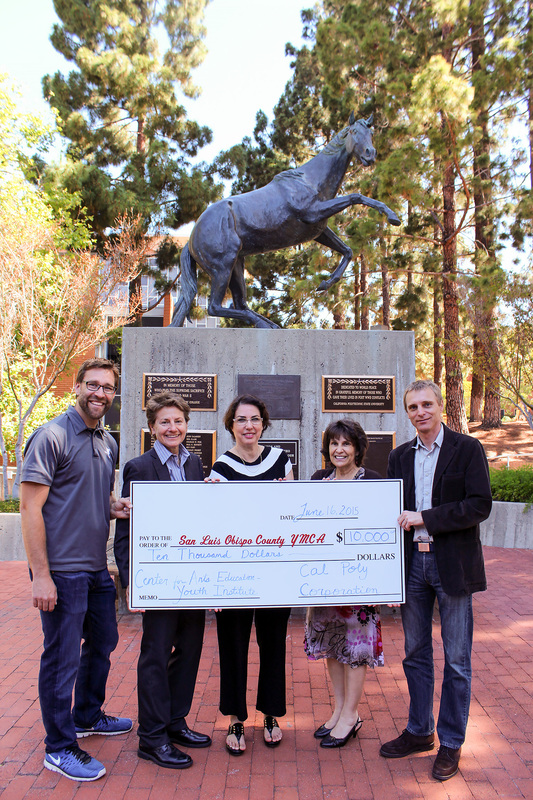 CCCAE is committing $10,000 to help start a Y.I. in San Luis Obispo to teach students the basics of graphic design and how to create films and produce magazines. The program will begin this summer for sixth- through eighth-grade students. Y.I. aims to instill in students a desire to complete high school, attend a four-year institution, and seek scholarships. The San Luis Obispo Y.I. is an offshoot of a successful pilot program in Cambria, Calif. Under the direction of Cal Poly liberal studies alumnus Dan Hartzell, Cambria Middle School students exhibited an increased interest in academic success, aspirations to work in technical fields and a desire to attend a four-year higher education institution. Hartzell will also direct the San Luis Obispo program. CCCAE and the Y.I. will also conduct a study on the impact of the program on the technical competencies of underserved students in the community. Established in 2004, the Central Coast Center for Arts Education works to provide professional development opportunities to teachers to sustain the arts in California schools. CCCAE works closely with Cal Poly’s Liberal Studies Department, which prepares undergraduates to enter teaching credential programs. The organization provides opportunities for Cal Poly pre-service teachers to attend professional art workshops and training that address Common Core visual and performing arts standards for K-12. 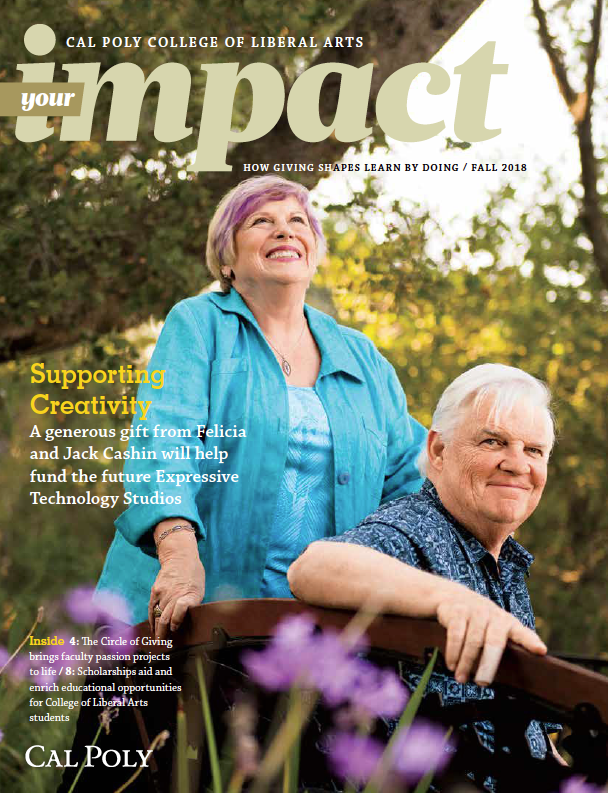 Anyone interested in supporting the CCCAE or the Youth Institute should contact David Cohune, Cal Poly College of Liberal Arts assistant dean for advancement, at 805-756-7056 or Monica Grant, San Luis Obispo County YMCA executive director, at 805-543-8235.